Corey’s tenacious, yet diplomatic approach while representing his clients produces “best in market results”. His work hard, play hard personality is enjoyed by his clients who trust that he will orchestrate all aspects of their real estate solutions, while maintaining a fun and engaging process. 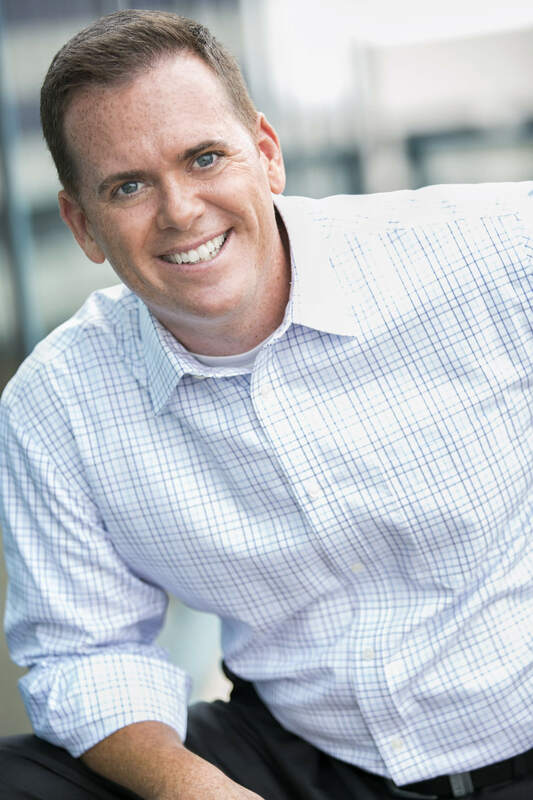 After graduating from the University of St. Thomas with a major in finance, Corey began his real estate career in 1993 and spent 13 years as the Director of Leasing at the IDS Center. That provided him unique insight to the motivations of building owners and the inner workings of building operations. He leverages this knowledge for his clients – never being outmatched at the negotiation table. He has vast experience in negotiating complex real estate transactions; facilitating over 600 deals with the Twin Cities most influential business leaders including some of Minnesota’s largest law firms, leading corporations and non-profits. Corey’s time is also dedicated to raising his three children with his wife, and high-school sweetheart, Kathy. Their family is passionate about exploring the world, appreciating other cultures and trying to lend a helping hand to those in need. He and his family also have a love for the outdoors; spending time at the family cabin, hiking, boating, skiing, biking, snowmobiling, hunting, fishing and golfing.